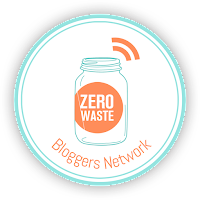 I have come across a growing group of zero waste bloggers recently that I felt the need to share. Some you may know and others you may not. These ladies from all over this fine globe are working hard and living trash free. It is great that I get to share my life with everyone and support others on their journey but sometimes I do turn to blogs that are from my own country to find answers on specific things for zero waste living or plastic free. So if you are from the USA, Denmark, United Kingdom, Canada dive in and see what you can learn. I will keep adding to this list as I meet more people because sharing is caring. This list is expanding more and more each week. To keep up to date with new zero waste bloggers check out the Zero Waste Bloggers Network. If you know of anyone else don't hesitate to put a comment below with a link to the blog and the country. 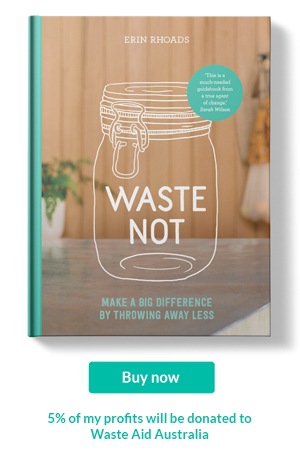 When ever I talk with fellow plastic free or zero waste living peeps they are all super keen fans of the DIY – Do It Yourself. And I guess part of us need to be as many packaged items that end up being replaced are done so via the DIY route because it is the easiest way to avoid unnecessary packaging and plastic. Plus it is fun! There really is a personal satisfaction in making something yourself. One branch of DIY I have became immersed is medicinal herbs. Particularity preventive medicine against colds and other ailments that can be made without plastic or packaging. A quick search through the inter webs on the subject results in pages upon pages with recipes but I thought it wise to look for a book by a writer and practitioner with years of experience. Ultimately someone who knows what they are talking about and I can trust. This led me to Rosemary Gladstar, a herbal teacher and practitioner with over 35 years experience. After reading countless reviews it became obvious that having Rosemary's knowledgeable books would be an investment. Medicinal Herbs A Beginner's Guide has been joy to read through with easy to follow recipes offering the perfect book to start the journey. The book feels more like a conversation than a 'how to' as Rosemary guides and shares age old knowledge. The book starts off with a history of medicinal herbs and uses, followed by Rosemary's own personal story to becoming a herbalist. She does make it clear that the recipes and methods are not to replace the guidance of a trained health care professional (a view I share) rather it focuses on elevating health and well being, and treating common illnesses. Think of it as a book full of your great grandmothers remedies. Rosemary guides the reader through setting up a kitchen pharmacy detailing what makes herbal teas, syrups, oils, salves, tinctures, herbal pills, baths, poultices and compresses, detailing dosage and duration. Following on she takes the reader through 9 familiar herbs and spices to grow and use. The book does encourage growing your own herbs but it is not necessary. I have used herbs and spices collected from my local bulk food store to create recipes so far. The book has beautiful photos of each plant which not only makes the book a joy to look through but also a beneficial visual resource to knowing what a certain herb or spice looks like. This book also covers the uses of basil, cayenne, cinnamon, garlic, ginger, rosemary, sage, thyme, turmeric, aloe vera, burdock, calendula, chamomile, chickweed, dandelion, echinacea, elder, goldenseal, hawthorn, lavender, lemon balm, licorice, marsh mallow, mullein, nettle, oats, peppermint, plantain, red clover, st. john's wort, spearmint, valerian and yarrow. Each of the herbs and spices is broken up into growing, its medicinal uses, parts used, what it offers in terms of vitamins and safety factors. This is then followed up with 3-4 recipes. So far I have made a sizzling foot warmer with cayenne pepper. I have rubbish circulation and my feet and hands get very cold, in winter I suffer chilblains (not fun!). This has been so nice to put on my feet when it is cold and will no doubt be a permanent feature come winter. 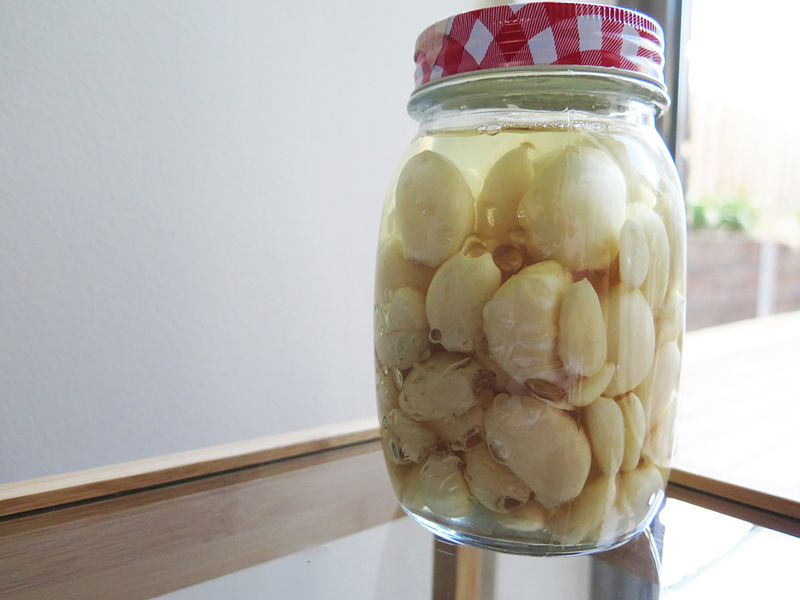 I am also in the midst of making pickled garlic. Both myself and the Builder turn to garlic when we feel a cold coming on and this will allow us to eat raw garlic without it upsetting our stomachs as raw garlic can do. I will share the finished product with you once the pickling is complete. 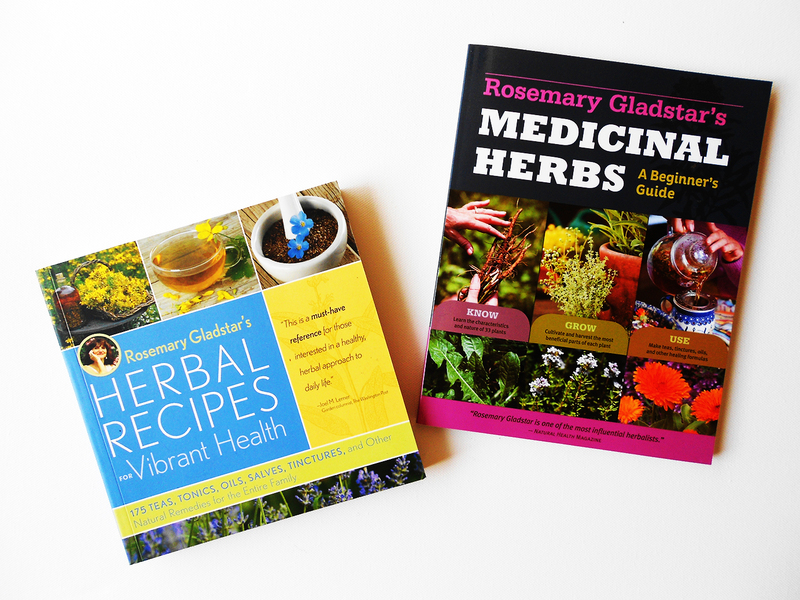 Herbal Recipes for Vibrant Health originally published as Rosemary's Gladstar's Family Herbal is lack of a better word comprehensive. At 391 pages (almost 200 more than the other book) it is full of recipes for teas, tonics, oils, salves, tinctures and other natural remedies. Inside the pages are remedies for athletes foot, colds and flus, headaches, heartburn, sore throats through to cradle cap, rashes, cramps during menstruation, reducing stress and ulcers to name a few. The remedies are sorted into chapters for children, women, men and elders. There is also a chapter dedicated to radiant beauty, full of easy to use recipes for herbal shampoo, hair rinses, conditioning treatments, bath salts, bath blends, clay facials, make your own rosewater, face cream and aftershave. While this book does not contain as many photos, it does cover a broader range of ailments and is more in depth about natural remedies. What I love about these books is that all the information is there and I don't need to go onto the internet looking for answers to questions I have. Both are rich and valuable sources of information that go hand in hand for those wanting to try using herbs and spices as medicine. A gentle reminder taken from the book - these publications are intended to provide educational information for the reader on the covered subject. It is not intended to take the place of personalised medical counselling diagnosis, and treatment from a trained health professional. Tell me, do you make your own remedies? Who taught it to you? Sometimes I imagine the internet similar to a train station. A busy jumble of people running past one another, going in different directions. And once in awhile on your journey you meet someone that you know is a good egg. 1. What was the last compliment you were given and/or gave? The last compliment I received was from work colleagues telling me I smell nice. My perfume is an essential oil blend from Perfect Potion. It’s divine! They make fantastic essential oils that I use for a range of cleaning and beauty recipes at home. A great company, Australian owned and the packaging is recyclable. It is one of the few products I buy containing virgin plastic though - the lid and stopper. If anyone knows a company that sells essential oils in reusable containers right here in Melbourne drop me an email. And the last compliment I dished out to someone (other than my boyfriend) was to a chef at a local Greek restaurant. I enjoyed a melt in your mouth lamb and artichoke fricassee. I grabbed the waitress and told her to please tell the chef the meal was glorious. I think I even used the word scrumptious. This is a tough one – I have far too many happy memories to share. I am reading the paper as I write this and I just came across a story about Australia’s outback travel destinations and was reminded of a school camping trip. My high school has a tradition of inviting the grade 11 class on an outback camping adventure before we embark on our HSC studies the following year. We piled into old buses and camped our way through New South Wales and South Australia finishing in the Northern Territory. We slept under stars, checked tents for snakes & scorpions, sang around campfires, danced through Kings Canyon, walked around Uluru in awe, ran down sand dunes, watched many sunrises & sunsets and listened to stories from the traditional owners of the land. It was not a fancy trip, our showers were limited and the buses broke down but it was a soul enriching and a wonderful journey. Yes, that is definitely a happy experience and grateful memory. 3. What is in your refrigerator right now? ….And that is pretty stock standard each week. Gees, what a party! 4. What was the worst book you ever read and what did you like the least about it? If I don’t like a book I won’t finish reading it. Life is too short for books you don’t enjoy. 5. If you really did come across a magical lantern and a genie offered you three wishes, what would they be? First wish - Apparition or the floo network (you know, like Harry Potter). It would save money on travel and be so much better for the environment. Free travel for all! Second wish - To banish the need for plastic in the world (except in medicine). Third wish - Free education for every child across the world. Girls and boys. And it would be accepted by everyone. No one would believe that a boy deserve education over a girl. 6. What have you done in the past week that makes you proud? I am taking a leap of faith to build a business. This week I began putting down the foundations for it. It has nothing to do with the sustainability sector but it does contain sustainable business practices. I might share the venture on the blog or I might not. Either way I am proud that I decided to act on this idea and give it a go whether it fails or not. 7. Name three fabulous things that you love about where you live? There is a bounty of public transport; buses, trains and trams, very handy for someone who does not have a car. We have a variety of parks and a beautiful river right on my doorstep. And the third fabulous thing about where I live is the never ending roses that line the streets of my suburb. 8. When was the last time you laughed so hard that your stomach started to hurt and what was the source of the entertainment? 9. Do you have any heroes? Care to share who it is that inspires you? I don’t have hero’s per say. There has never been someone that I have looked up too and thought you inspire me. I am inspired by everyday people that go to work on living with less plastic, trying to create no waste and working to inspire local action on sustainability. I remember answering this question in grade 4 and I think I answered Susie O’Neil. I don’t know why. 10. What piece of advice would you give your twelve year old self? Don't forget to wear sunscreen and a hat. Looking after the clothes in my wardrobe is not only a sustainable practice but super easy. I take so much more care of my clothes now and endeavour to make them last for a long time. 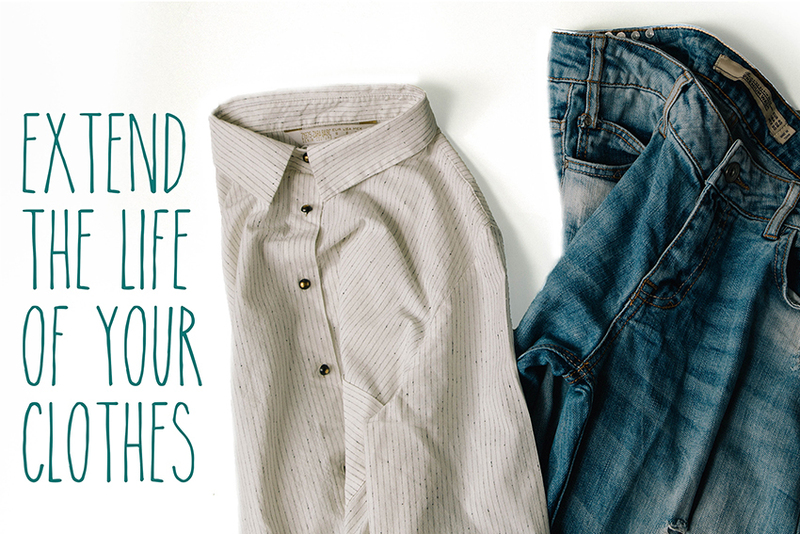 I have a couple tricks that have helped me stretch my clothes life and save me money too. Musty odours can linger on second hand clothing. Remove the smell by spraying a mixture of one part vodka, two parts water then wash as usual. Never wash your bikini/swimsuit in the washing machine. Wash by hand in cold water and let air dry laying flat. This will help keep the elasticity and stop from sagging. Try not to rub anything spilt onto clothes. Rubbing will run the stain into the material. Instead blot or dab. Want to keep your jeans dark? Try adding 1/2 a cup of distilled white vinegar to the final rinse cycle. Liven up an old coat or cardigan by replacing the buttons. Being caught in the rain with your leather boots or handbag might result in watermarks. Fill a bowl with cold water and add a couple drops of white wine vinegar. Mix the two and apply to the stains, scrubbing with a gentle brush until stains are removed then allow to dry. My runners can smell a little off after a couple weeks of use. I put two tablespoons of bicarb soda into each of my shoes. I let it sit overnight to help get rid of any smells and moisture. Treat a red wine stain with white wine. Invest in a clothes brush to remove pils. Keep shoes lined up against one another and not sitting on top in a pile. This will stop scuffs, marks and dirt being transferred onto your shoe and help them keep shape. Do you have anymore tips? What is the oldest item of clothing you have and still wear? Life on the blog has been little quite of late. Behind the scenes has been the opposite. Weekly I receive emails, Facebook messages and Instagram comments asking how to get started with plastic free living or going zero waste. I am more than happy to answer any questions as I was in a similar mindset not so long ago. After almost two years living plastic free I can see there are items that would help to make the transition easier. Items that can be reused and ultimately will become a feature of a plastic free or zero waste persons life long term. I am working with my sister to put together starter kits for those wanting to go plastic free and/or zero waste. The kits will contain items that I wish I had from the beginning; cloth produce bags, cutlery wrap (knife, fork, spoon, chop sticks and a straw), a reusable cup and a reusable takeaway container. Right now I am only planning to sell the kits within Australia around the end of the June. I'd love to know what you think of the kit. Are there any other items you would like? 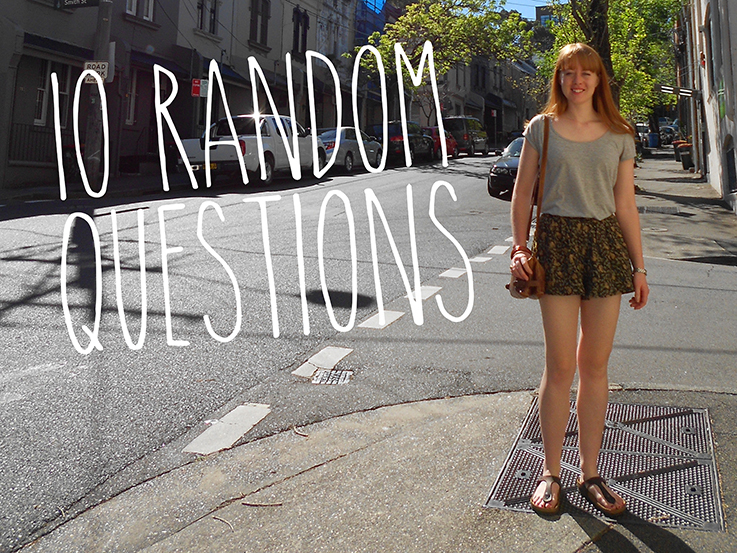 I'm Erin, the curious person behind The Rogue Ginger, a plastic-free and zero-waste lifestyle blog. I've been writing about my own journey since 2013 sharing how I've reduced plastic and my rubbish, leading to a happier and healthier life. Through my pursuit to live plastic-free and zero-waste, I've learnt to eat real food, discovered new skills, cut down my exposure to harmful chemicals, found joy in moments over things and simplified my life, while saving money. These online stores have been chosen carefully with my readers in mind for their low waste, palm oil free and sustainable practices. If you choose to purchase a product from any of these businesses my blog receives a commission at no cost to you. Thank you for the support. Copyright © 2018 Erin Rhoads. All rights reserved.